Are you daydreaming about owning your very own airplane? 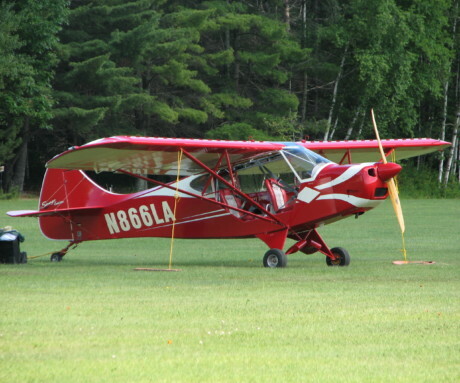 Since you’re on this website right now, the taildragger thing must be a no-brainer for you, but whether to buy an LSA or buy a vintage taildragger might not be such an easy decision. If you’re leaning toward an LSA, then you’ve got a big choice to make – homebuilt or factory built? 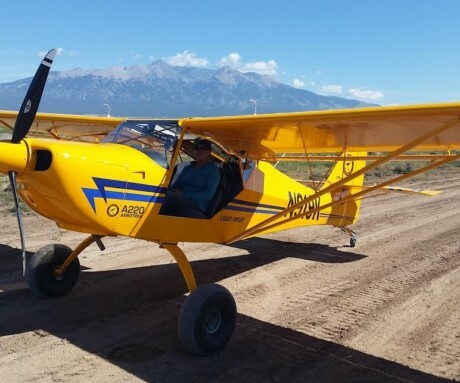 There are plenty of LSA factory manufactured tailwheel aircraft being sold in the U.S. right now and everybody’s got their own idea about what the perfect LSA is – me included! Here are two and I haven’t flown either of them yet….. but if I were looking, you bet I would! The A220 is actually a S-LSA (Special Light Sport) and is known for its easy folding wing design that one person can do in ten minutes and has either the 80hp or 100hp Rotax 912 engine. It cruises along about 120 mph and stalls around 40 mph with a short takeoff roll of only 260′ at full gross. Boyd & I flew some loose formation with Scott & Dean in their Aerotrek last summer trying to get to a fly-in lunch on a really crappy day. It was one of those fly and sit for a while, fly and sit for a while events but we eventually got there. Yep, terrible weather but what fun watching them and their Aerotrek zipping around in the rain. If I wasn’t such a fan of tandem seating they might have sold me one that day! Price starts at about $70K. Zlin Aviation’s Savage Cub is a STOL two-place tandem with an 80hp or 100hp Rotax 912 engine, cruises at 117 mph and stalls at 37 mph with the 100 hp; carries 18 gals fuel. (We’re 2 for 2 on the Rotax 912 powerplant now). The Zlin Savage Cub has been built in the Czech Republic since 1999 and are rep’d by Savage Aircraft Sales, Manitowoc, Wisconsin. They say it’s like a Cub – only better!! Manufactured in the Czech Republic, they are test flown for 2 hours, then the wings are removed, elevator folded upward, put in a shipping container, and sent here to the U.S., where they put the wings back on, get the elevator in place, rig the ailerons, elevator and flaps. They get all the paperwork to the FAA for the registration, get the plane inspected, registered and put the registration number on the plane. After that they test fly it to make sure that it is rigged properly, and then the customer gets some training to be sure that they are familiar with the aircraft before they take it to their home airport. The basic Savage model is called the Classic, it looks like a J3 Cub. Basic price for this model is $77,900.00. There are two other models in the Savage family, the Cruiser and the iCub. These models start at $82,900 & $89,900 respectively. Thanks for the link Bill. 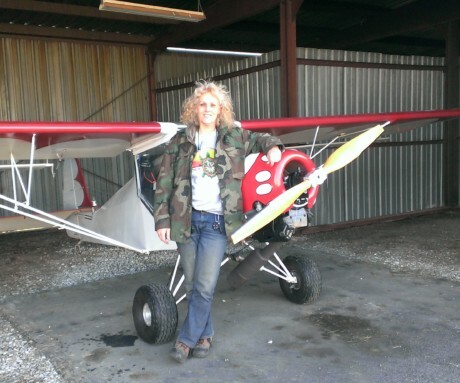 I was hanging out yesterday checking out a friend’s clipped wing Wag Aero Cubby. Absolutely beautiful, perfect airplane. That front seat spot is mighty tight tho. Wonder if there’s more interior room in an icub? Too bad they haven’t been around long enough to hit the used market.